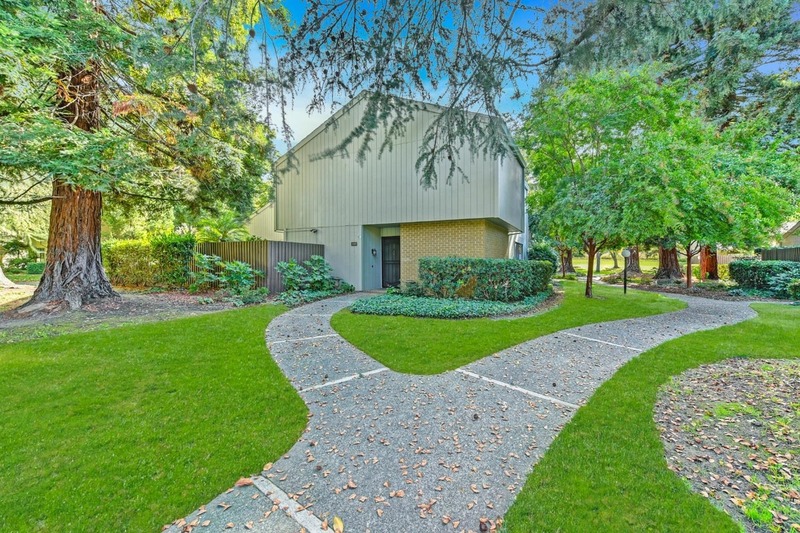 1539 University Ave, Sacramento, CA, 95825 - Photos, Videos & More! Campus Commons Lifestyle awaits you. Beautiful 3-4 Bedroom, Features Granite Counter top in the kitchen, Hard wood floors throughout and a Large Master Suite, downstairs bedroom and a large living Area. Brick Patio Court Yard for entertaining, or a relaxing evening with Families and friends. Close to Restaurants , shopping and School.This Home is located in a perfect Location with the perfect Ambiance. ALL APPLIANCES WILL STAY, WITH THE SALE OF THE HOME . HUGE PRICE REDUCTION !! !